The Reliance statement came a day after Reuters reported that the conglomerate was selling fuels to Venezuela from India and Europe to sidestep sanctions that bar US-based companies from dealing with the state-run PDVSA. A bird flies past a Reliance Industries logo installed on its mart in Ahmedabad, India January 16, 2017. Credit: Reuters/Amit Dave/File Photo. New Delhi: India’s Reliance Industries, operator of the world’s largest oil refining complex, on Friday said in a statement that it was not breaching US sanctions against Venezuela. The company said its recent fuel exports to Venezuela were agreed to before Washington imposed sanctions in January, and that they were meant to settle Reliance‘s crude oil imports from Venezuela. Reliance said it has been in “continuous communication with the US Department of State regarding its activities in Venezuela” since the imposition of sanctions. The State Department referred a request for comment to the Treasury Department which did not immediately respond. The Reliance statement came a day after Reuters reported that the conglomerate was selling fuels to Venezuela from India and Europe to sidestep sanctions that bar US-based companies from dealing with state-run PDVSA, according to trading sources and Refinitiv Eikon data. “Reliance‘s few transportation fuel shipments to Venezuela, treated as offsets for crude oil receipts, were committed and in-transit when there were no specific restrictions to such transactions. They were all fuels refined in India,” Reliance said. Reliance had been supplying alkylate, diluent naphtha and other fuel to Venezuela through its US-based subsidiary before Washington imposed sanctions aimed at curbing the OPEC member’s oil exports and ousting socialist President Nicolas Maduro. Reliance, controlled by billionaire businessman Mukesh Ambani, has significant exposure to the financial system of the US, where it operates subsidiaries linked to its oil and telecom businesses, among others. Additional Venezuela-related sanctions are possible in the future, as US President Donald Trump’s administration has not yet tried to prevent companies based outside the US from buying Venezuelan oil. Reliance said it had been transparent with US authorities and provided detailed feedback to Washington as they were formulating and adjusting policy regarding product shipments to Venezuela. 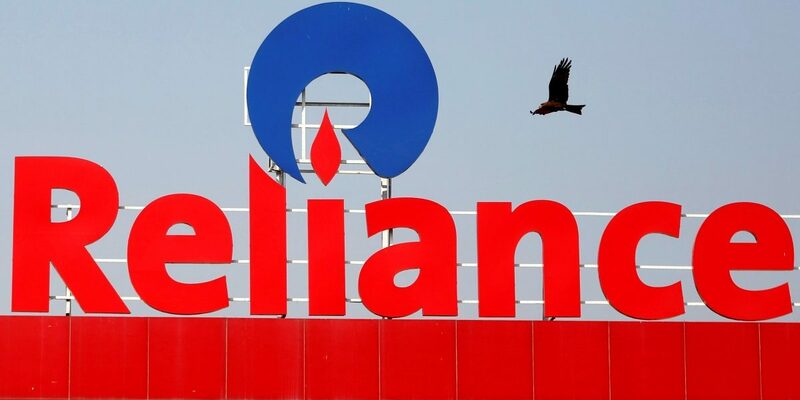 “Reliance not only has complied with US sanctions laws, but also has done its best to adjust its dealings with Venezuela on a voluntary basis to reflect the ongoing changes in US policy,” the statement added. Reliance reiterated that it has stopped shipments of diluent naphtha to Venezuela, and has reduced its purchases of Venezuelan crude oil to well below its contracted levels. In 2012, Reliance signed a 15-year deal to buy between 300,000 to 400,000 barrels per day of heavy crude from PDVSA. Ship tracking data show that Reliance‘s average purchases from Venezuela were less than 300,000 barrels per day in 2018 and in the first two months of this year.